I have created a new photography package to cover all four seasons! 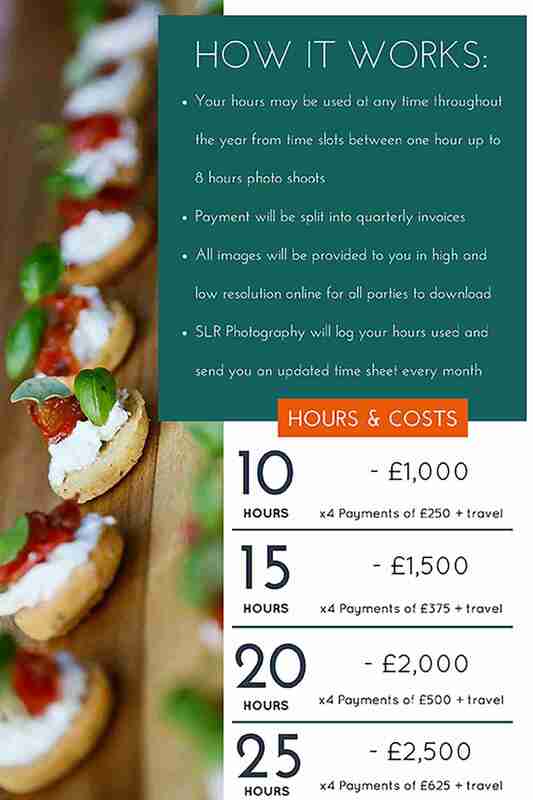 The idea is that you buy your chosen hours upfront, and use them as you wish throughout the year, as and when you need new photos. 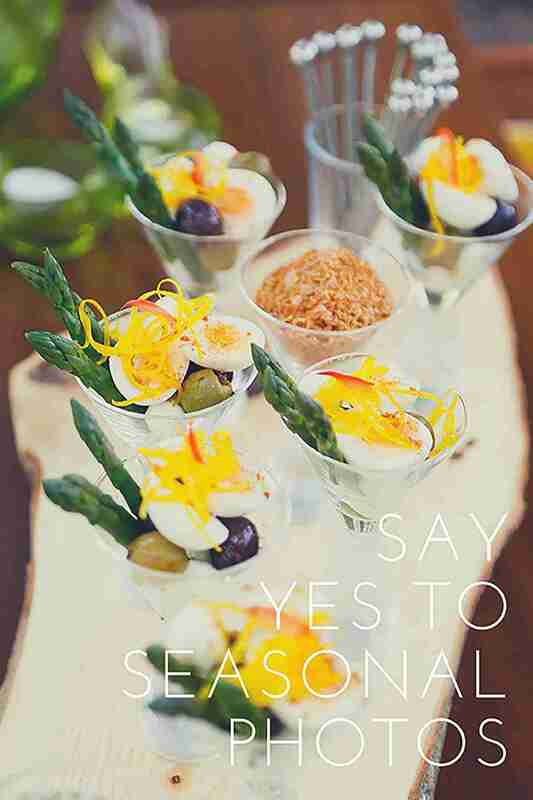 For example, when you create a new menu, have an amazing event, a new dish, seasonal holidays, new rooms, new staff, award nights, anything and everything – I got you covered! 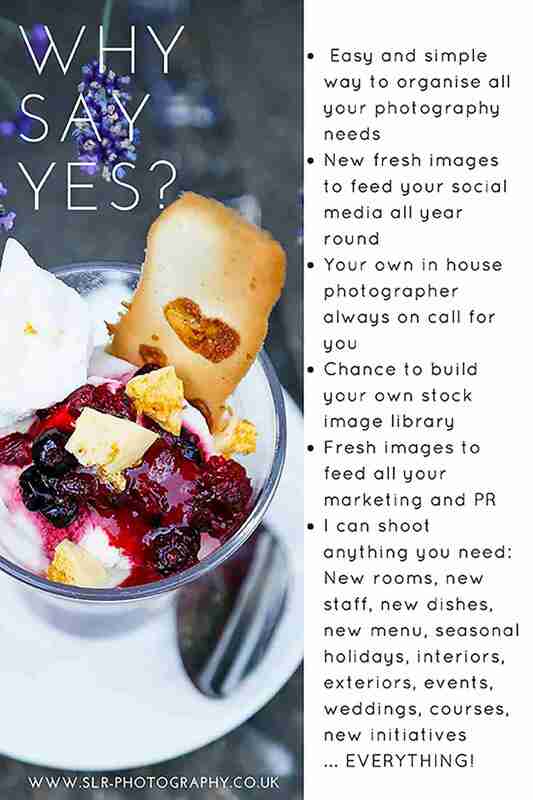 I am encouraging all food businesses to have regular images taken throughout the year, so you can keep your marketing & social media fresh. But at the same time, also saving you money instead of having to book lots of separate shoots every time you need something photographed. To make it even better, the invoice is split into four payments throughout the year, so there is also not one big payment to pay upfront. 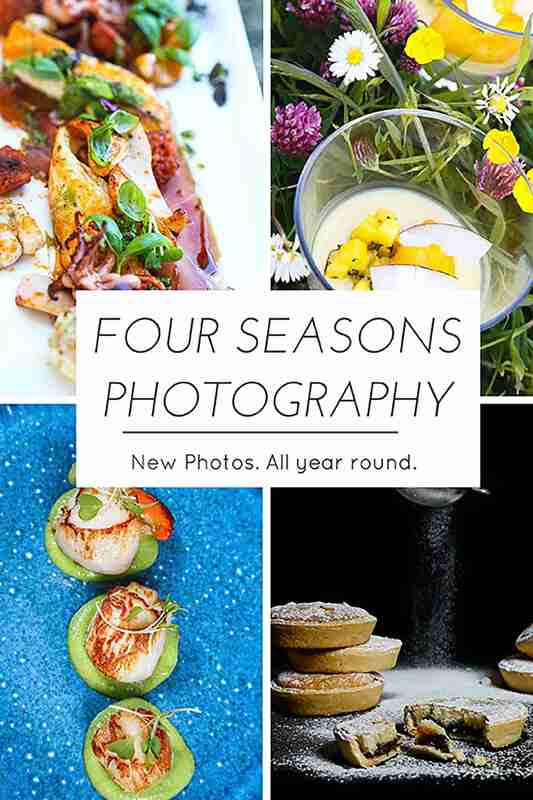 Please feel free to download my Four Seasons Photography packages HERE!